By using Vanarama for your next vehicle you can also earn your club £100 for every vehicle leased. In addition to the £100 for your club, we'll reward you personally with £30. 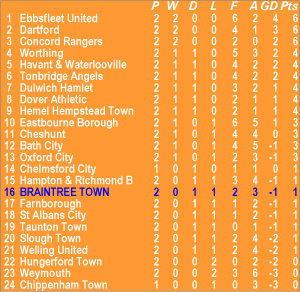 Just make sure to quote the referral code TNL-"BRAINTREE TOWN". 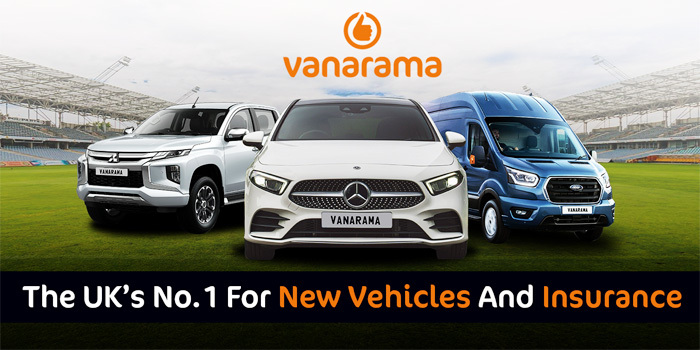 We've got some great deals on new vans at http://www.vanarama.com, pickup trucks at http://www.pickuptrucksdirect.co.uk and cars at http://www.vanarama.com/car-leasing. And if you do find a better deal anywhere else that we can't match, we'll give you £50 - just one of the promises in our industry-leading 8 Point Price Protection Guarantee.